Dental implants are the number one dental procedure that dental tourists seek. International patients visiting Costa Rica Dental Team just outside of San Jose, Costa Rica are no exception. There are several reasons why dental implants are so popular. First of all, they are the best option available for people who have lost one tooth or more. 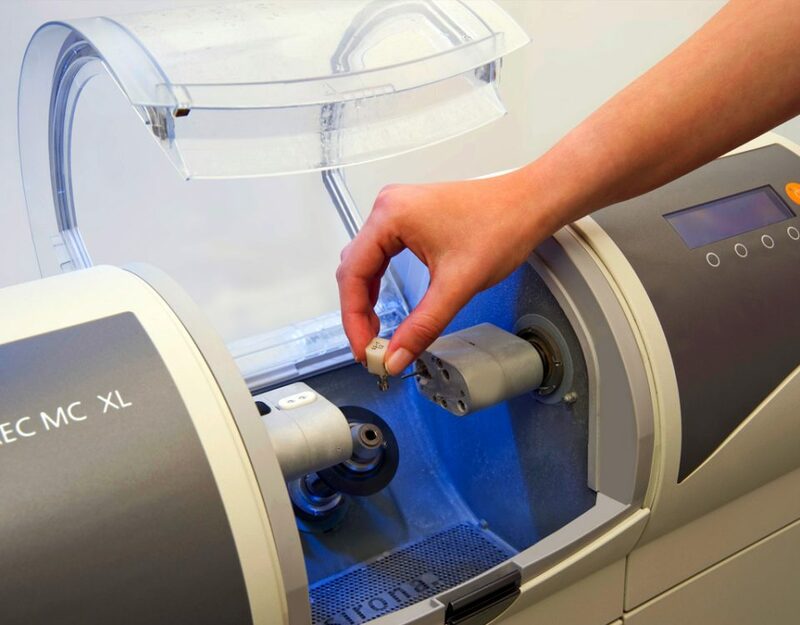 There is just no better alternative that will give a patient the same level of aesthetic looks, durability, and firmness that a dental implant does. In fact, dental implants work so well that several more complex procedures have been developed that use dental implants as a basis. These procedures are very closely related and they are called All-on-4, All-on-6, and All-on-8 solutions. The difference between them is the number of dental implants they require as a base, with All-on-4 solutions being the most common. 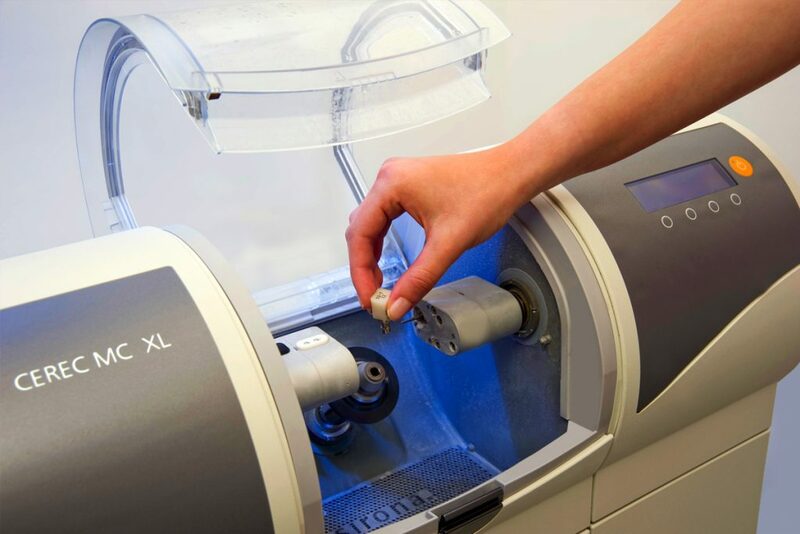 These implant-based procedures are used to replace teeth that have been lost. Typically these include the teeth in front, but it might include some molars as well. In extreme cases, they may replace all teeth in one or both jaws. 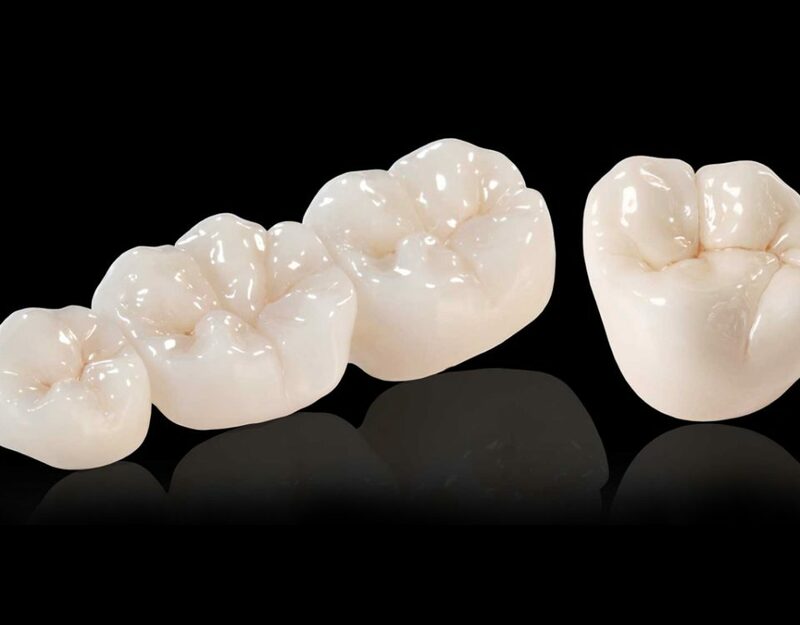 The way these solutions work is by creating a customized bridge that will hold the replacement teeth. 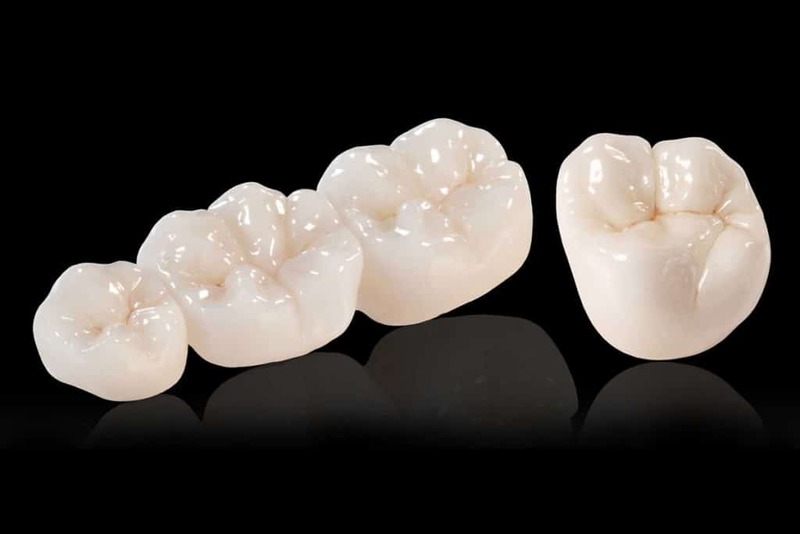 These replacement teeth are usually crowns, and their type, form, and size will depend on the teeth they are replacing. 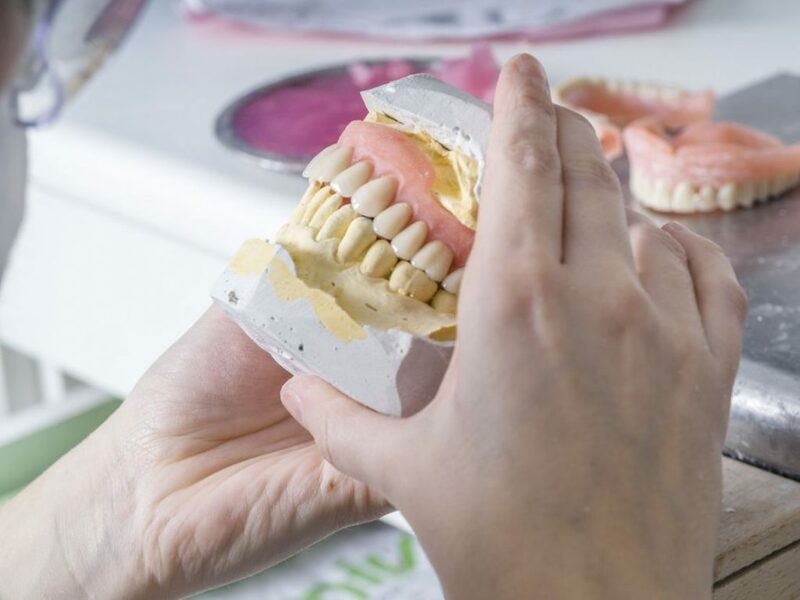 Before the bridge is put into place, the patient will receive dental implants, usually four, and will wait for them to bond with the jawbone, a process called osseointegration. Once this process is finished, abutments will be attached to the dental implants. Then the bridge is attached to these abutments. The end result works similarly to a single dental implant. Patients who have lost their front teeth are typically very self-conscious about their looks, so having an All-on-4 or similar solution is not just a matter of dental health, but also self-esteem. These solutions allow them to speak in public confidently, chew properly, and to feel good about themselves when looking at themselves in the mirror. Also, All-on-4 and similar solutions don’t feel cumbersome. After a period of adjustment, a patient will not even feel them in his or her mouth. They will feel like natural teeth. And it’s all because of the benefits of dental implants. Costa Rica Dental Team is highly experienced with All-on-4 solutions.